Title: 1032 Budapest, Kiscelli utca 12. Company name: Florian Dental Kft. 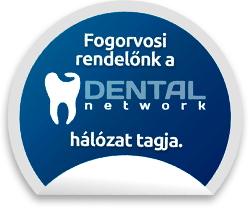 Contact Flórián Dental Dental Practice. Dentist's office Budapest III. ker, Kiscelli Street 12.